Cub Cadet LM1 AP42 Push Mower for sale. 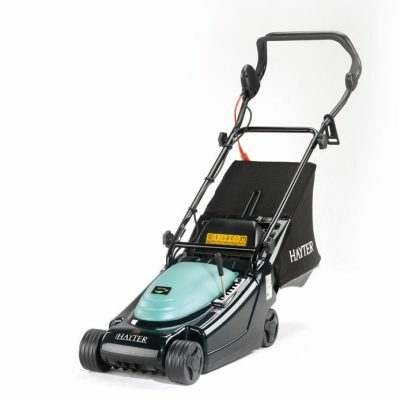 This petrol mower features a 16″ cutting width and 6 adjustable cutting heights from 28 to 92mm. Suitable for small to mid-size gardens up to 650m2. 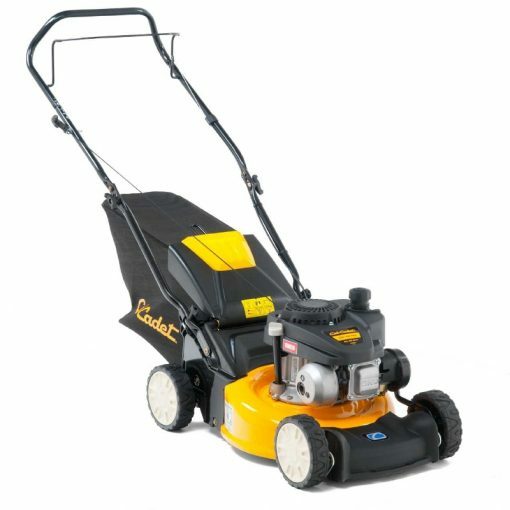 This Cub Cadet LM1 AP42 Push Mower has a 16″ cutting width and 6 adjustable cutting heights from 28 to 92mm and is suitable for small to mid-size gardens up to 650m2. 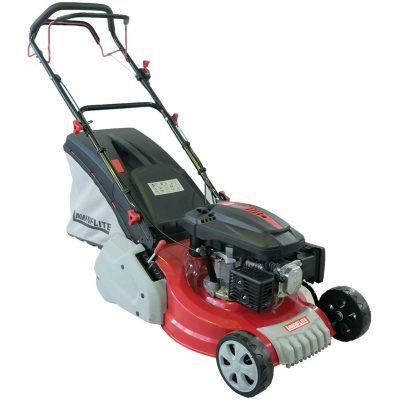 With a generous 60 litre grass box capacity, a powerful 1.6kW petrol engine and a comfortable ergonomic foldable handle, mowing the lawn is now effortless. 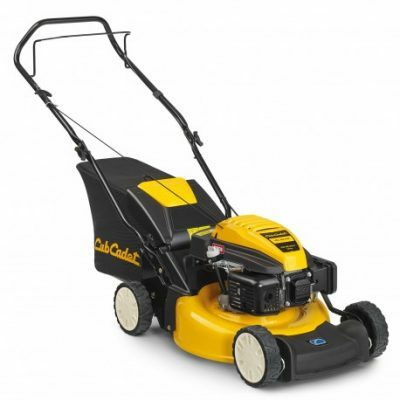 This Cub Cadet LM1 AP42 Push Mower is brand new and available from stock for only £249.00 including VAT (MRRP £309.00). For more information please contact a member of our Horticultural Sales team of visit the Cub Cadet website.